Stan Wawrinka made a first-round exit at Roland Garros on Monday, losing to Spaniard Guillermo Garcia-Lopez 6-2, 3-6, 4-6, 7-6(5), 6-3. The Swiss is expected to drop out of the Top 250 in the ATP Rankings on Monday, 11 June, following the conclusion of the clay-court Grand Slam championship. 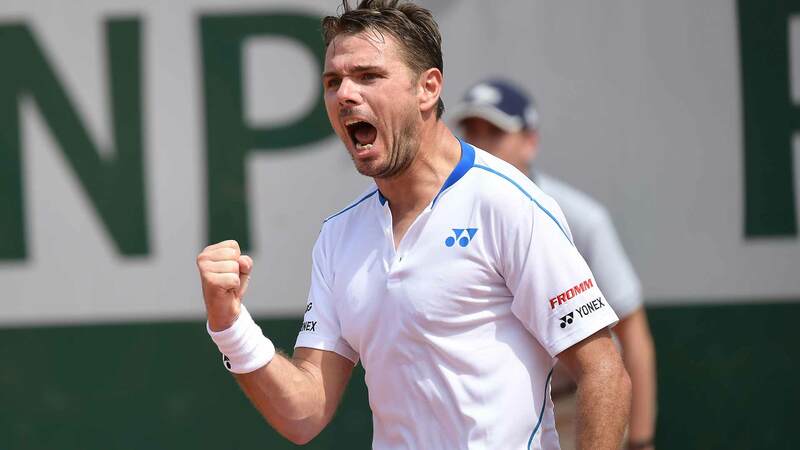 “There is no frustration – it’s just tough,” said Wawrinka in Paris. “But again, I knew from the beginning that it will take a lot of time to get back. I knew that from the surgery that it will take a year at least to get where I want to be. « It’s tough mentally, because there has been no – since the first day – day off, like that you feel that you don’t push yourself. So that’s the most difficult part, but again, I think I’m on the right path.